Castro Wesamba is a Political Affairs Officer in the UN Office of the Special Adviser on the Prevention of Genocide (OSAPG). Prior to joining the United Nations in 2008, Mr. Wesamba worked for the government of Kenya for 13 years serving in different positions covering regional peace, security, human rights and other multilateral issues. He served as Second Secretary in the Permanent Mission of Kenya to the United Nations in New York from 2001 to 2005 and was Kenya’s delegate to the Human Rights and Humanitarian Affairs Committee of the UN General Assembly (Third Committee). In 2005, Mr. Wesamba served as Coordinator of the African Group of the Human Rights and Humanitarian Committee. He is currently the Team Leader for Africa region at OSAPG. Mr. Wesamba holds a BA in international relations from Kenyatta University, Nairobi, and a Master of Arts in International Affairs and International Law from Saint John’s University, New York. The prevention of genocide and related atrocity crimes is a collective responsibility of individuals, governments, inter-governmental mechanisms, civil society, academicians and other actors. As an individual, I am committed to promoting and protecting human rights, supporting institutions that uphold the rule of law and raising awareness on the causes and dynamics of atrocity crimes – that is where prevention starts. For long term prevention, a lot of attention should be focused on building institutions both at national and regional levels that would guarantee respect for human rights; ensure accountability when violations are committed; promote dialogue and peaceful resolutions of disputes; and reconciliation when differences arise. Educating young people and the general populace on prevention of atrocity crimes is a significant part of long term prevention. Finally, we should invest in building communities and societies that are resilient against risk factors that could lead to atrocity crimes. Genocide and related atrocities crimes affect all of us no matter where they happen, hence the reason we should do everything to prevent their occurrence in any part of the world. It is a responsibility that each of us should take seriously, rather than be sorry and render “Never Again” just another buzz word! 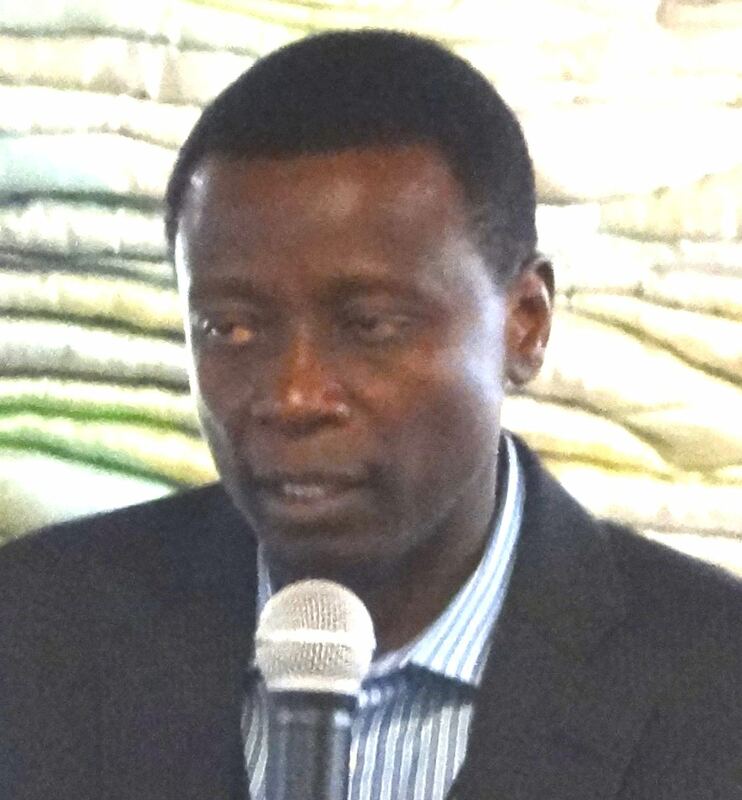 Mr. Wesamba served as an instructor at AIPR’s Lemkin Seminar in November 2012 (Global edition).